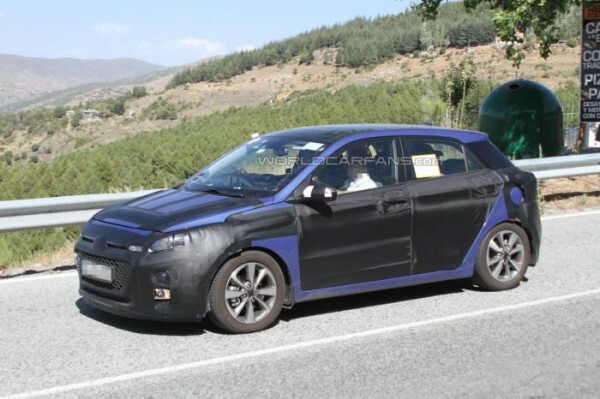 Next-gen Hyundai i20 Caught on Camera! - Muscle Cars Zone! Next-gen Hyundai i20 Caught on Camera! The first generation of the famous Hyundai i20 was promoted back in 2008. This B-segment vehicles will receive a facelift till the end of this year. 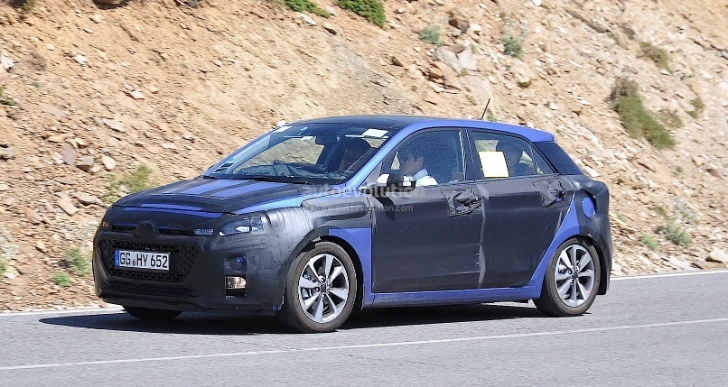 As you can see on the photos bellow, Hyundai Motor have started with the testing of the new generation i20 in South Korea. The restyled version will have new front LED daylights, Smart Key option, rear view parking camera as well as new electric package features and no further details are available for now. Hyundai Motor is also preparing its other models the new i10 (with 1.0L and 1.25L engines petrol and 1.1L 3 cylinder engines) and the new Genesis Sedan (see the the video here). 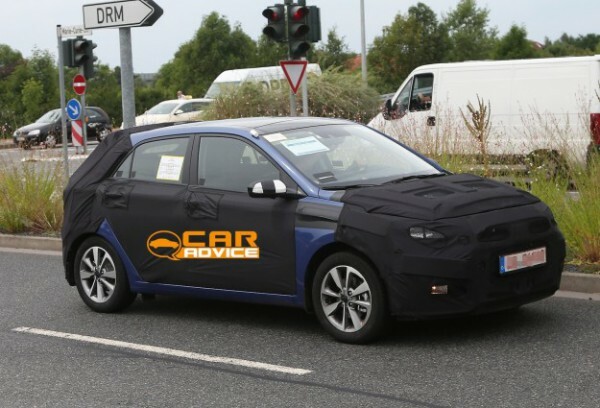 It is expected the new i20 will be unveiled at the next Frankfurt Motor Show.